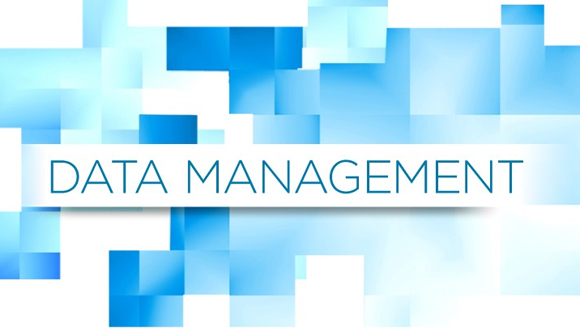 Data Management. Be confident your data is ready for action. Towards your enterprise content management objectives, we provide a holistic solution including- Metadata, Integration, Capture, Indexing, Storage, Retrieval, Distribution, Security, Workflow, Collaboration, Versioning, Searching, Publishing and Reproduction. Data Digitilization. Achieve greater consistency, efficiency and effectiveness . 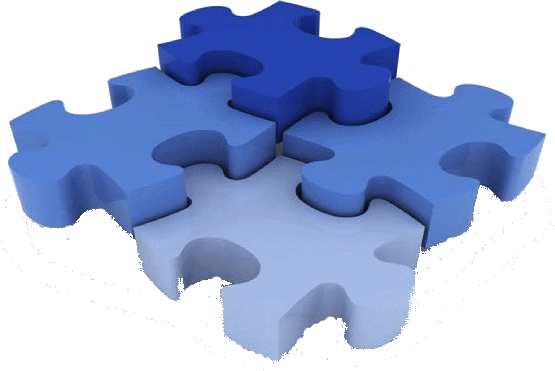 Integrated document management comprises the technologies, tools, and methods used to capture, manage, store, preserve, deliver and dispose of 'documents' across an enterprise. We specialise in a range of technologies to make this happen.